It’s a very logical question. We have been educated most of our lives by being instructed what to do, and then simply doing it. Scrum is a different cup of tea though. No team is the same. Every combination of individuals leads to another team dynamic. Every team operates in a unique environment. Even within one organization, a team is likely to interact with different departments, colleagues and clients. And I haven’t even started about the variation of the work itself. All these factors combined lead to a high degree of unpredictability. How do you respond to this? Pre-canned work instructions are not the answer. How do you prepare for uncertainty? I believe frequently reflecting on what happened and identifying what you can change to do it better next time is key. This only works if you are not restrained by strict prescriptive work practices and processes. But to get things started you do need some structure to guide you on this journey. That’s where Scrum comes in handy. Every few weeks or less you will deliver something that can be used by your customer. To pull this off, you need a cross-functional team and the authority to make decisions. How they will organize themselves is up to the team. The team will experiment and as a result learning-by-doing happens. The trick is to inspect the value that is being delivered as soon as possible. The team can inspect this by getting direct feedback from the people who use their product or service. Next to that, let the team inspect the way they worked together – their collaboration and process – and let them discover how they can do it better next time. This is all what is needed to keep improving and finding out what works and what doesn’t. In order to succeed it is crucial that the Scrum Team understands what is expected from them, and what responsibilities it has. A team that has been used to work under direct management control is now faced with completely different expectations and desired behavior. This doesn’t just change when you remove a manager from the team and tell the team to do Scrum and self-organize from now on. Or maybe the team members have always been part of specialized teams and this is the first time they are in a cross-functional team. The Scrum Team needs to be informed, trained, guided, and must get the trust and support from management in order to successfully take care of the many challenges it will be faced with. 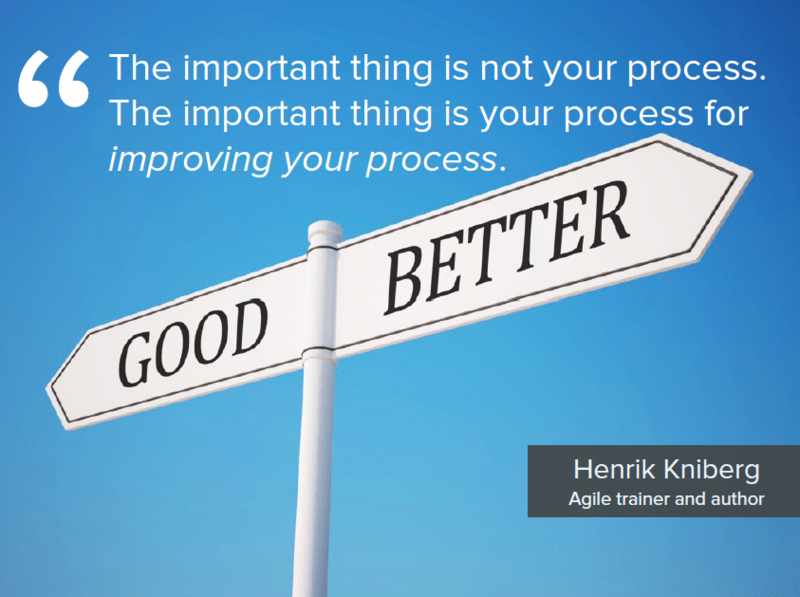 Applying Scrum successfully requires a mindset shift, both in the teams and management. That doesn’t happen overnight. Have an experienced Agile coach or Scrum coach available to prepare the team and guide them on a full-time basis during its first couple of Sprints. Make sure the coach trains the whole Scrum Team and the directly involved management (preferably the responsible top-management as well) in the basics of Scrum. Do this just before you start your first Sprint but not too long before. It’s important that what is learned can be put in practice soon after. After a couple of Sprints, send all team members to an external Scrum training. I have very good experience with the trainings from Scrum.org and ScrumAlliance.org. The recent Scrum working experience of the team will contribute to a higher learning effect during these trainings. All other things that need to be done is up to the discovery of the Scrum Team. If they apply the Scrum basics well enough, they will keep learning and improving the way they work, whatever that may be.